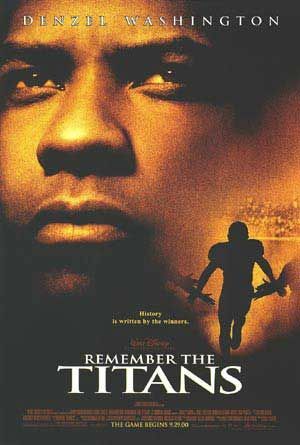 WOODLAWN is about a High School football team in Alabama in the 1970’s that was transformed by the Gospel and saw forgiveness, racial reconciliation and transformation as a result. 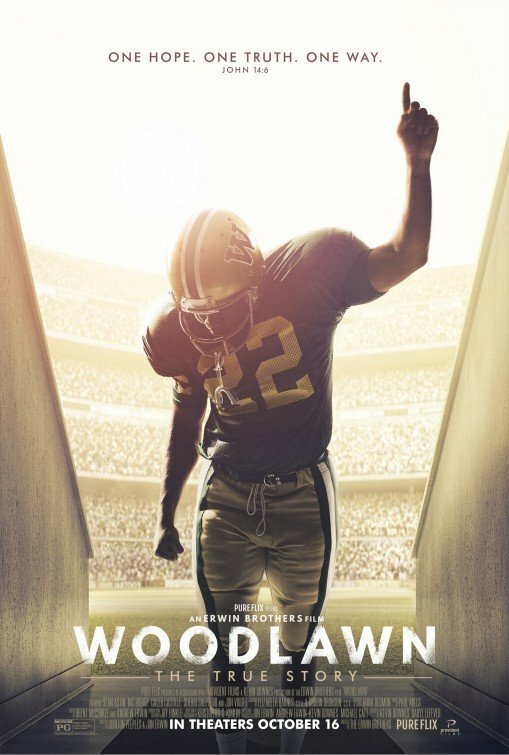 WOODLAWN has some flaws in its writing, but it also has wonderful moments of faith, drama and inspiring transformation that will bring audiences to tears. 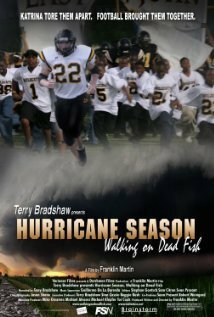 HURRICANE SEASON: WALKING ON DEAD FISH is a documentary about the effects of Hurricane Katrina on some high school football players, narrated by football legend Terry Bradshaw. 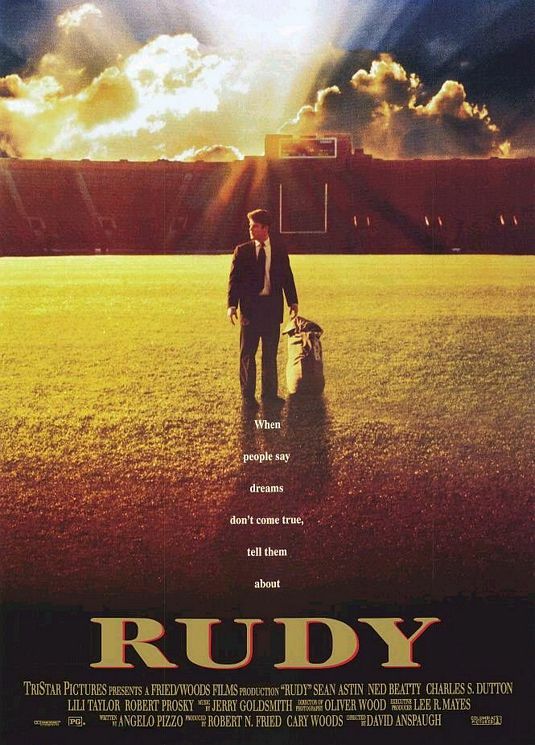 WALKING ON DEAD FISH is so well crafted that it could have been a drama. 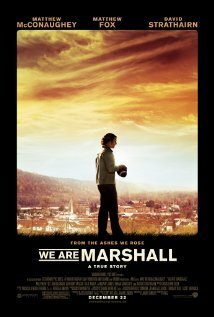 Writer/Director Franklin Martin builds a tremendous story of Christian faith and values, but there is some salty language. 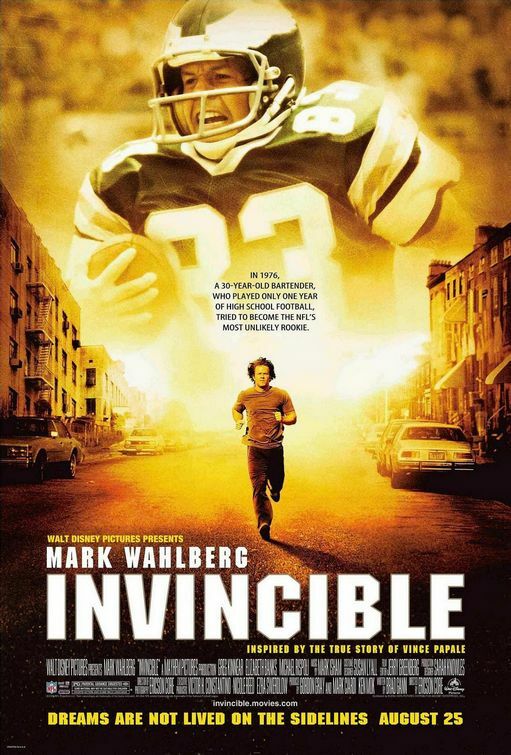 INVINCIBLE tells an incredible, entertaining story about a regular guy from Philadelphia who tries out for the Philadelphia Eagles football team and becomes a star player. 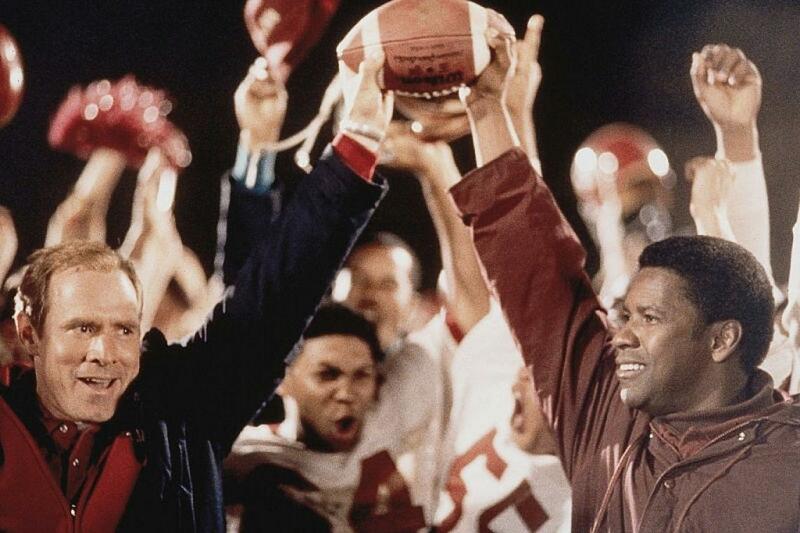 Rated PG, INVINCIBLE has a strong moral outlook, with only a few plot problems and very little foul language. 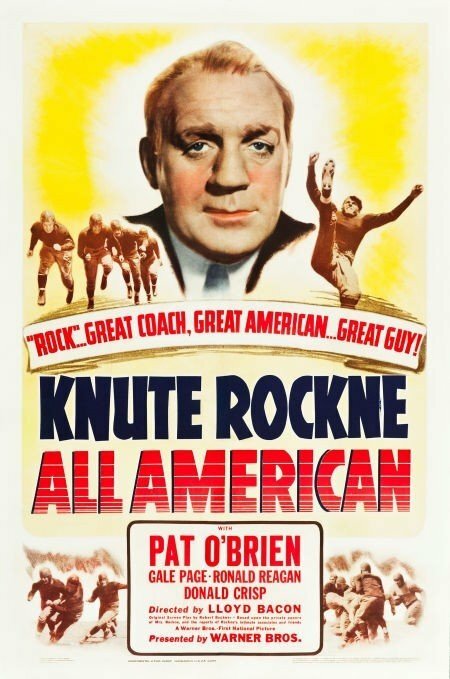 Knute Rockne is the famed football player and coach of Notre Dame. 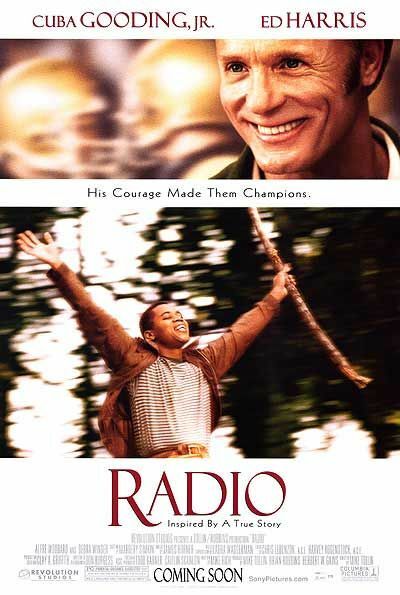 This classic movie stars Ronald Reagan and Pat O’Brian.